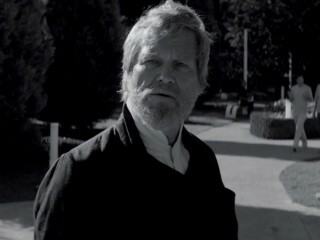 The Giver takes place in a community in the far future. This community has complete organization, strict orders, and absolutely no memory of anything past the citizens' time. A child named Jonas would change all of that when his chosen occupation is Receiver of Memory. He is to be trained by the former Receiver of Memory or now known as The Giver. The former Receiver is to transmit memories to the new Receiver. Jonas learns about the good and bad memories that have gone on over the years, but he finds that life during the past is more free and that his community should be apart of that particular lifestyle. He hatches an idea to go outside of his community so that the memories that he had received would be released into his community, giving them a sense of freedom. ceremony where the children get their first assignment or jobs, he is picked last because the Elders noticed that he was different. He was chosen as Receiver of Memory. As he is getting memories from The Giver or the former Receiver, he learns the pros and cons of the past's history and traditions. He also sees and learns what a "release" is, which happens to someone if they are elderly, a twin, or if they do not obey rules. He is very sad of what he witnesses because his temporary brother, Gabriel, is going to be listed for release. At the same time, Jonas is unhappy with the way the community's lifestyle. In the memories he gets, he feels that life in the past was better than the present. Jonas's best friend who begins to drift from Jonas after the assignments were given. Mentor of Jonas. Informs and shows Jonas how unique the world was back then. A newchild that is brought into Jonas's household temporarily. When he was to be scheduled for release, Jonas took him on his journey to Elsewhere. What do you think would happen if Asher was chosen as Receiver instead of Jonas? Fiona? How do memories in our world differ us from Jonas's community in The Giver? What if Rosemary hadn't signed up for release and was the current Receiver? How would that impact the whole story? 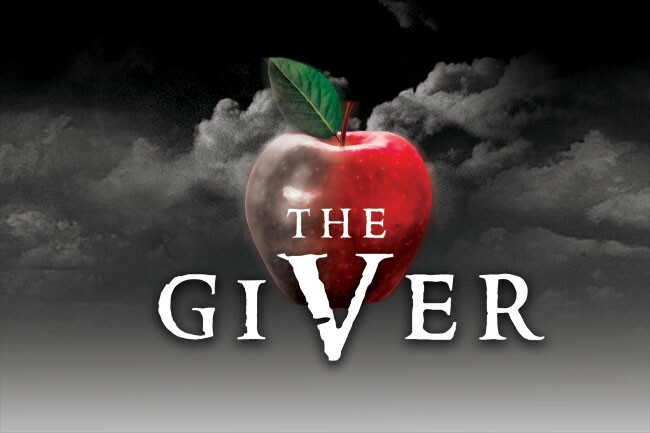 The Giver, in my opinion, is a very good book. I absolutely like how after getting his memories, Jonas was not selfish and thought that it should be kept to himself. He wanted to restore the reality, love, and hardships that belonged into the world to keep it prosperous.